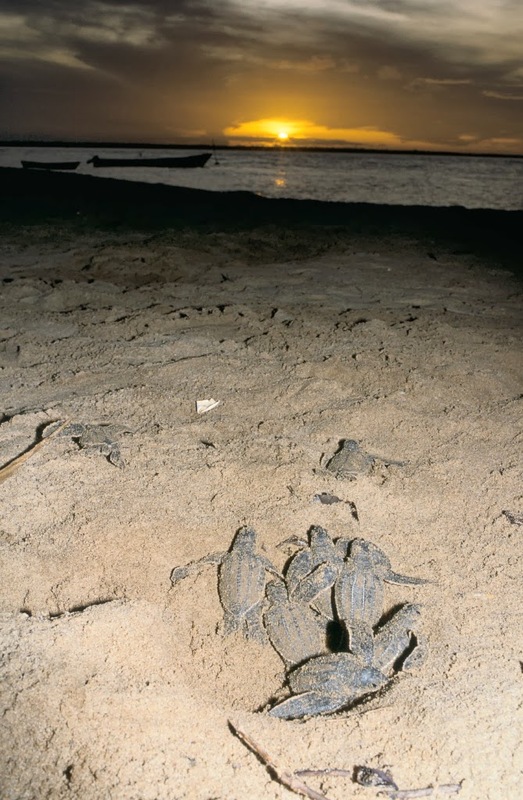 IUCN Red List Assessment Information for Dermochelys coriacea. http://www.iucnredlist.org/details/summary/6494/0 (Accessed: 27 Nov, 2013). http://en.wikipedia.org/wiki/Leatherback_sea_turtle (Accessed: 27 Nov 2013). 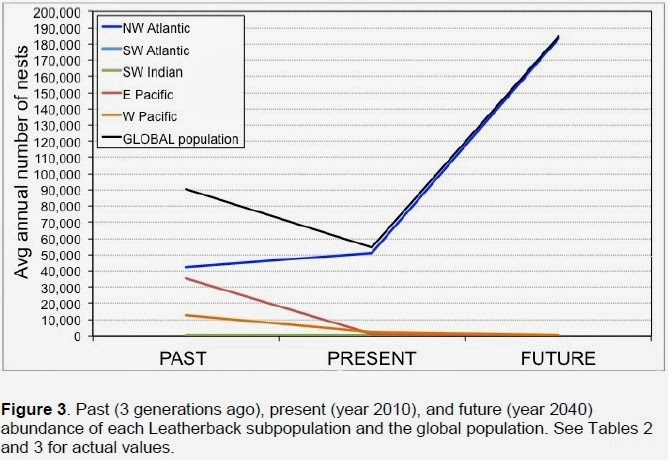 http://www.conserveturtles.org/seaturtleinformation.php?page=leatherback (Accessed: 29 Nov 2013). 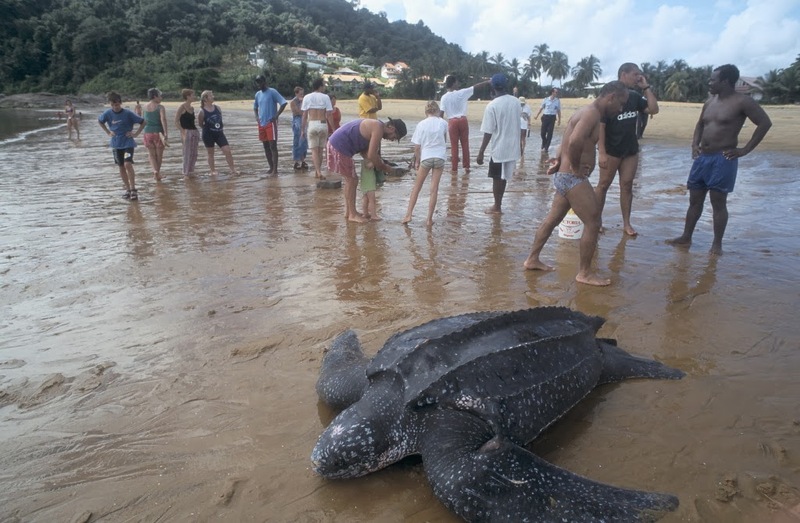 http://www.seeturtles.org/915/leatherback-turtle.html (Accessed: 29 Nov 2013). 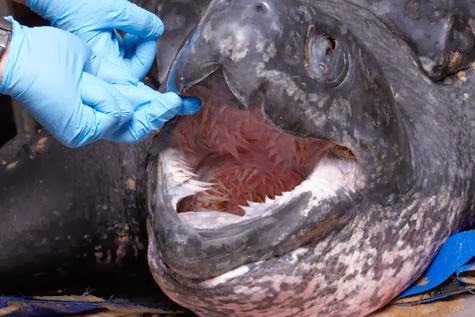 Leatherback Turtle found. Melbourne Museum. 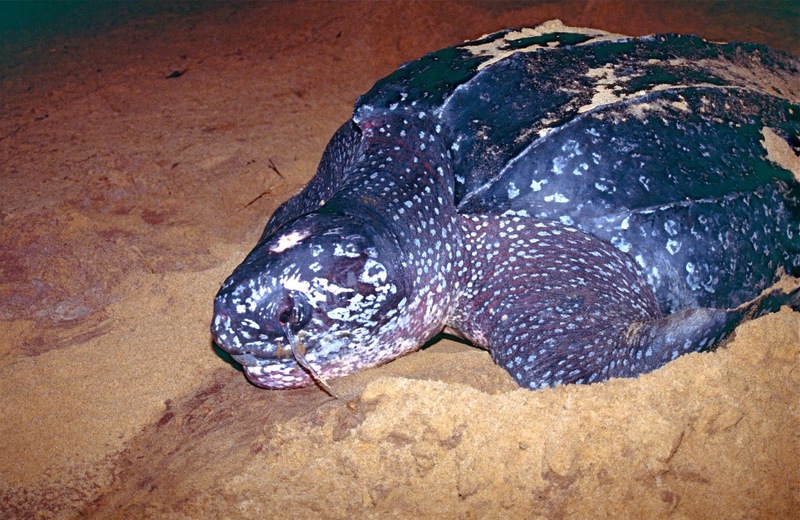 http://museumvictoria.com.au/about/mv-blog/jun-2011/leatherback-turtle-found/ (Accessed: 1 Dec 2013). Sea Turtles! Part 3: Leatherbacks, Loggerheads, and Greens. National Marine Life Center. 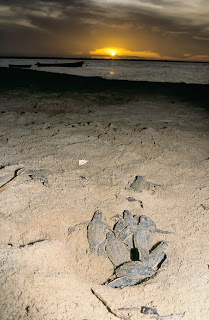 http://nmlc.org/2011/07/sea-turtles-part-3-leatherbacks-loggerheads-and-greens/ (Accessed: 1 Dec 2013). Leatherback Sea Turtle. National Geographic.